It’s just not Natchitoches without meat pies! 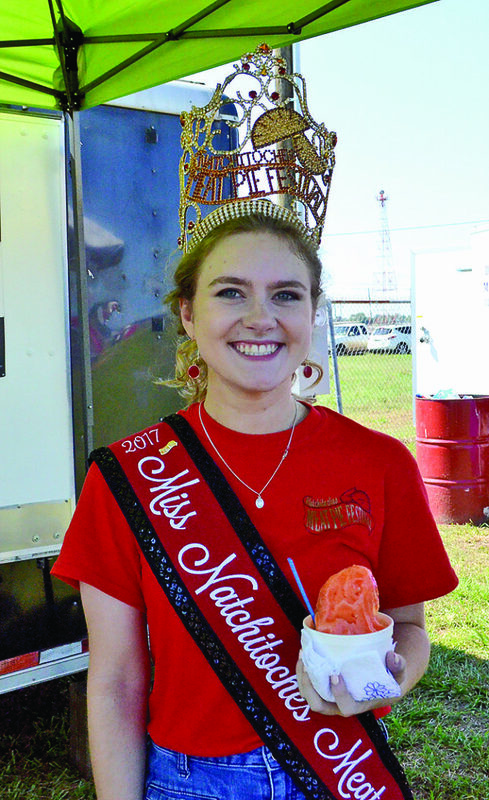 The Natchitoches Meat Pie Festival was Sept. 15-16 on the Fairgrounds. Those attending enjoyed a variety of vendors, music, shopping at booths and other activities.